Housing that’s well-designed, accessible and pleasant to live in isn’t a luxury – it’s a key part of growing thriving communities. It means people take pride in their homes and caring for their neighbours. That’s why we’re dedicated to creating communities, not just building houses. 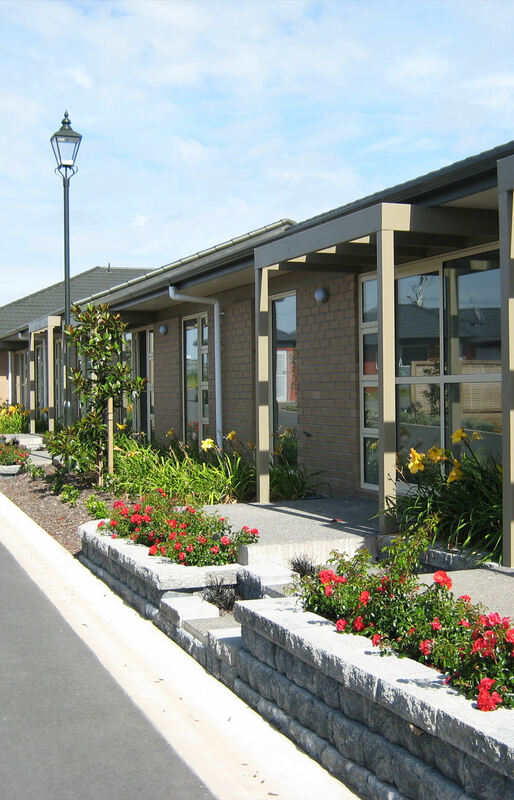 The Housing Partnership is unique in New Zealand. Unlike most housing developers, we believe that families should be involved in building their neighbourhoods, and that quality housing shouldn’t be reserved for the wealthy. 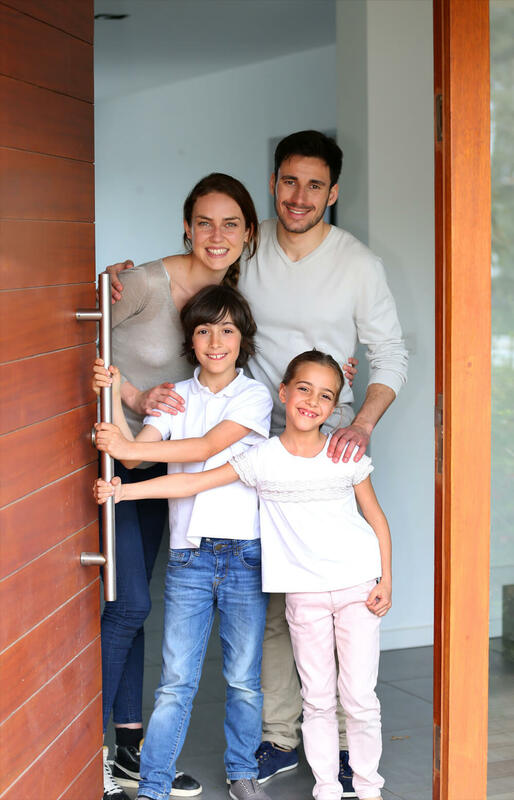 We provide develop and the full range of home tenure opportunities, from rental, to rent-to-own, equity share, and full private ownership within a residents’ association where home occupiers have an interest in the ongoing community relationships, maintenance and services. Founder Simon Jacks and his team have extensive experience in housing and community developments thanks to their work with associated company Hargrave. That experience, along with a passion for innovation, great design, and housing affordability, is what drives The Housing Partnership. The company was formed in 2003, aimed at creating amazing, liveable, affordable neighbourhoods with a mix of public and private ownership. We put community needs first – before affordability or logistics – so decisions are based on what was best for resident families, not profits. We act as a central point for developments, bringing together community housing providers, government organisations, councils, residents Iwi and industry experts, to work towards shared goals. 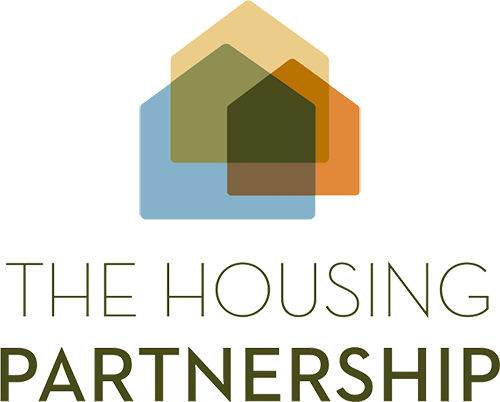 This level of community input, government understanding, design expertise and development experience gives The Housing Partnership a unique ability to build communities where people actually want to live.